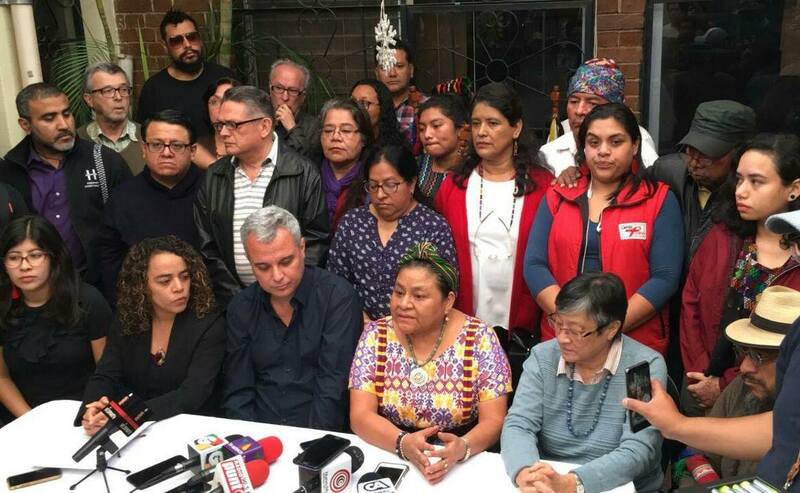 As a technical coup unfolds in Guatemala, stand in solidarity with the social movements that have been struggling against corruption and impunity for decades. 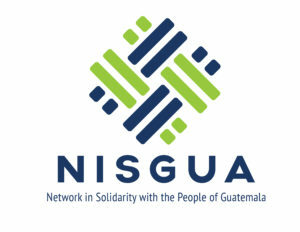 In 2018, NISGUA created opportunities for horizontal exchange, for political education, and for growing into a lifelong commitment to organizing for a just world. 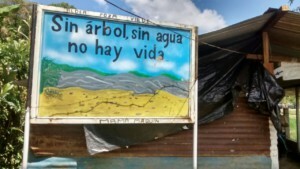 Dissuade violence against land defenders and survivors seeking justice for crimes of the past by joining decades of NISGUA volunteers working for transnational solidarity and collective liberation. 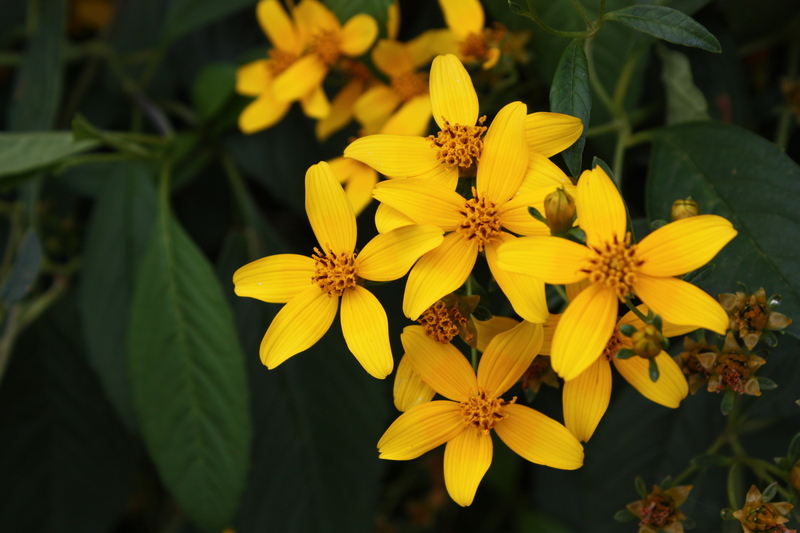 Our network is supported entirely by grassroots donors like you! 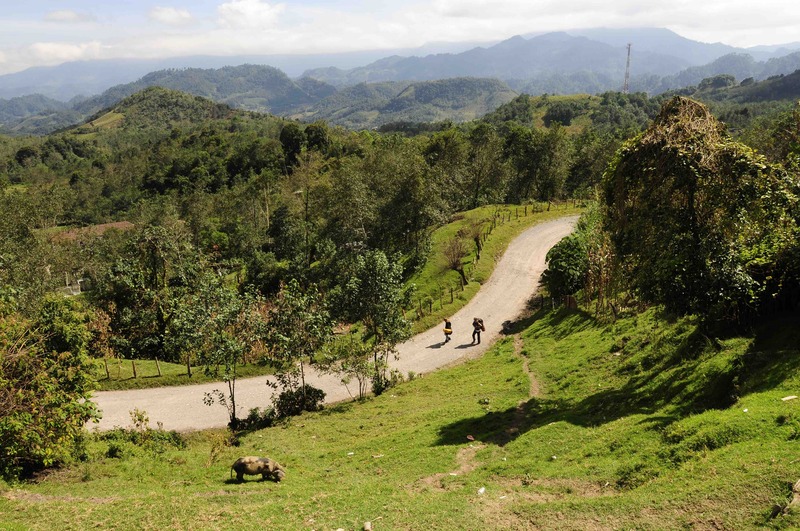 Since 2005, over a million Guatemalans have voted against resource extraction projects in their territories. 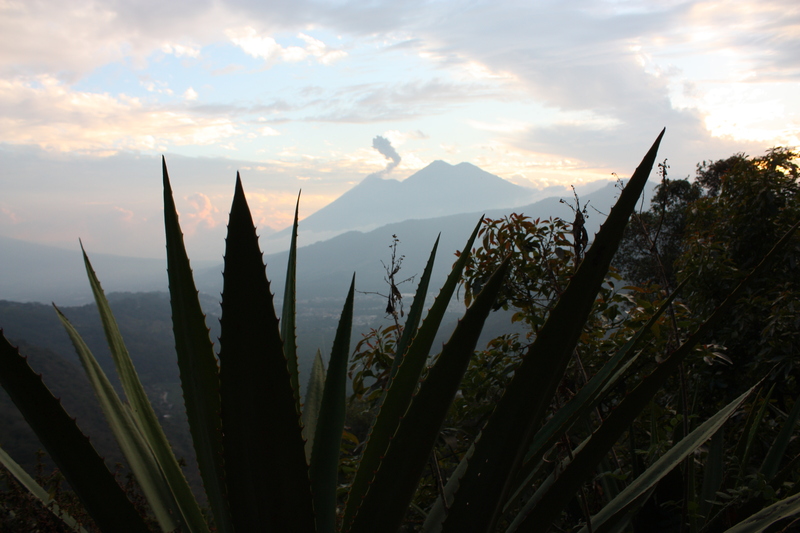 But a bill currently before Guatemalan Congress seeks to co-opt this powerful display of community self-determination. 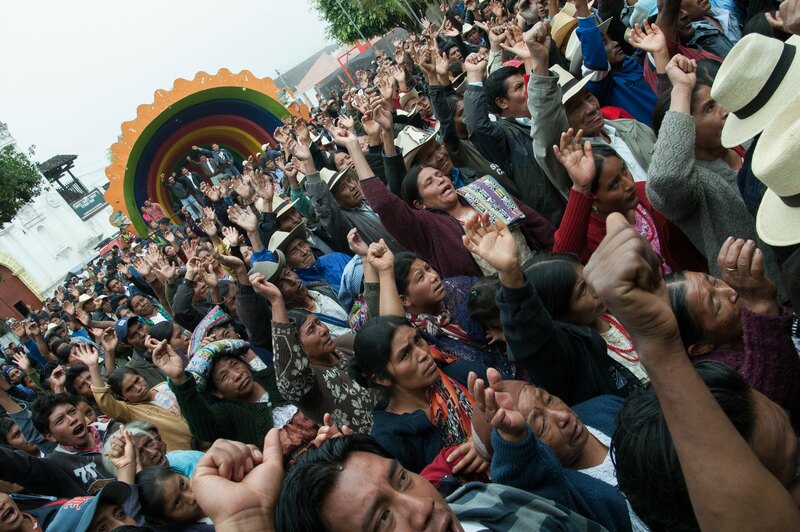 Stand with communities as they defend their lives and territories against unjust trade policies and the violent imposition of extractive projects. 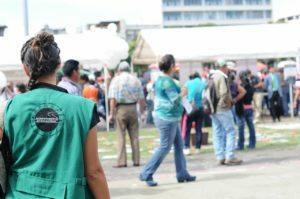 Support survivors who seek justice and an end to impunity for crimes committed during the Internal Armed Conflict. 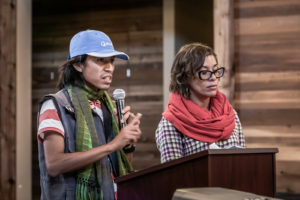 Build transnational solidarity by linking communities in the U.S. and Guatemala in the struggle for justice and self-determination. 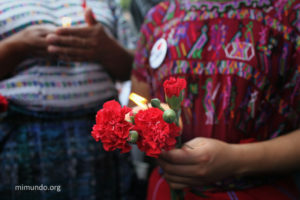 Dissuade violence through presence and transnational advocacy, at the request of Guatemalan organizations and activists targeted for their struggles.